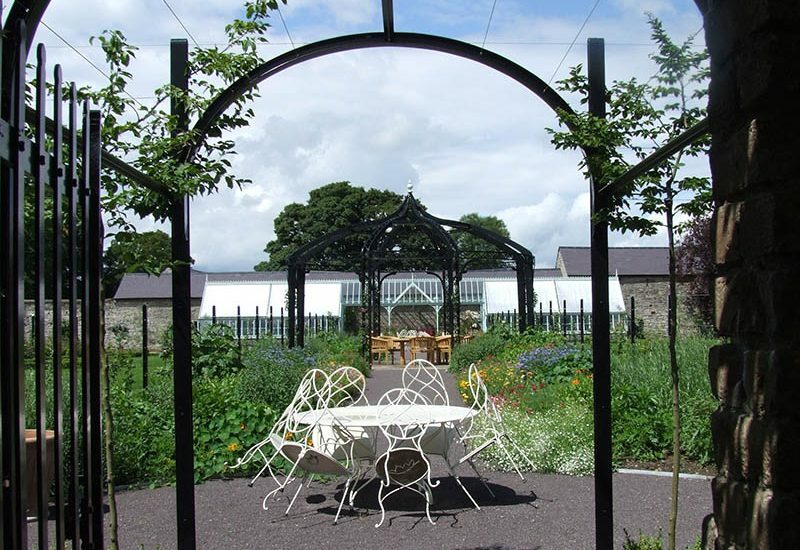 The owners of Ashfield House would like us to arrive at 12 noon for the guided tour of their garden. 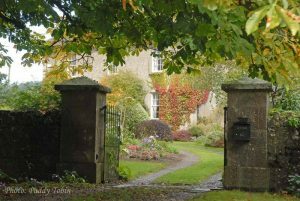 They have been very kind to allow us to visit and will serving refreshments after the garden tour. 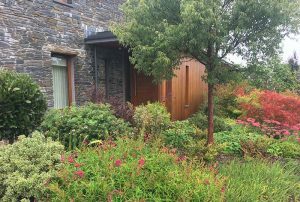 A traditional Irish house and estate with stables, an extensive garden and surrounding planting. Fully functioning walled garden serving both the kitchen and the social needs of the family. Respecting its original layout ornamental planting surrounding the house and embracing the existing mature trees and shrubs. 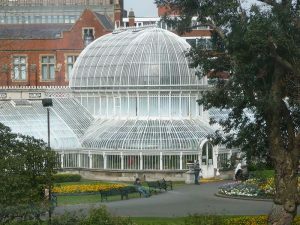 Within this and beyond are many Icons relating to Irish History and Mythology giving the garden a fascinating and unique atmosphere! The remodelling of the garden was completed over several years by two of the society’s expert gardeners. 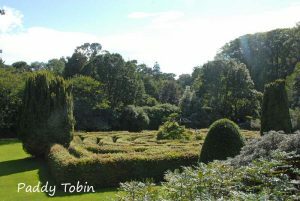 Mike Snowden, who you may know, among his many achievements, from his time as Head Gardener at Rowallane, focused on the major transformation of the walled garden. Accomplished garden designer Angela Jupe, was responsible for re-designing other areas of the extensive gardens. We are very fortunate to have both Mike and Angela as our guides. NOTE – The visit is limited to 60 (Members only) and must be booked on line through EVENTBRITE (Link will be active on Monday, June 11th). Tickets are free to members but you must book for the event. You can read full details on the Eventbrite page. From the North through Slane over the River Boyne on the N2 continue past the turn off to Newgrange approximately 2 miles turn right on to the L1013 just before Brink Service Station. After approximately half a mile Ashfield is on the Left with a gated entrance midway along the estate wall. A visit to CASTLE DOBBS. 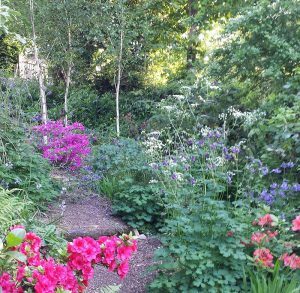 Event Cancelled – Visit to Kathleen McGeown’s Garden.